If you've seen the TV commercials, you probably already have an idea of what the Amazon Echo smart speaker and Alexa assistant can do, especially when it comes to controlling smart home devices like lights and locks. But, even before you buy a single smart device, there is a huge amount that your Echo is capable of right out of the box. Alexa can help manage your calendars and to-do lists, shop for you, read the news and weather forecast, let you know about traffic on your commute, make calls and send messages, translate words and phrases, help with your cooking, look up local businesses, and a lot more besides. 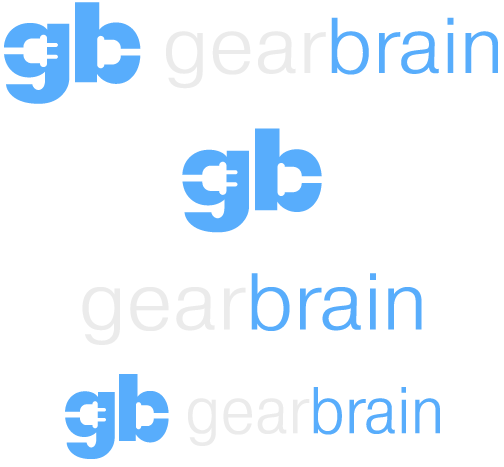 All of that may sound daunting, but thankfully GearBrain is here to help introduce you to Alexa's abilities in this simple guide. Does Alexa record everything I say? First up, let us get this out of the way. 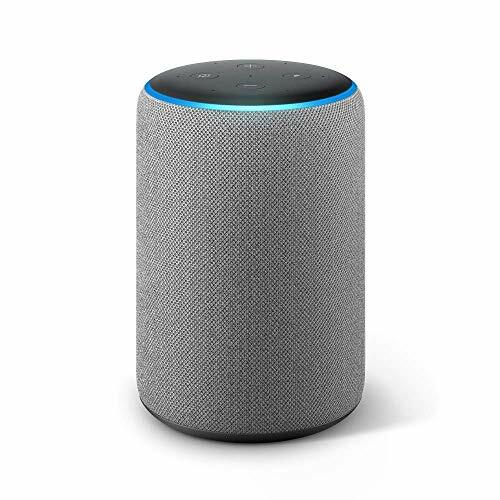 The microphones of your Echo speaker are constantly on and listening for the 'Alexa' hot word, which brings the device to life and starts recording. Once you have finished speaking, this recording is quickly sent to Amazon's servers and analyzed, before an answer is sent to your Echo, ready for Alexa to say a couple of seconds later. This recording is saved on Amazon's server, and you can listen to it through the Alexa app. You can also delete these recordings (from the app and the server), although Amazon claims that doing so will prevent Alexa from learning your voice and becoming more accurate over time. But Alexa can make mistakes. 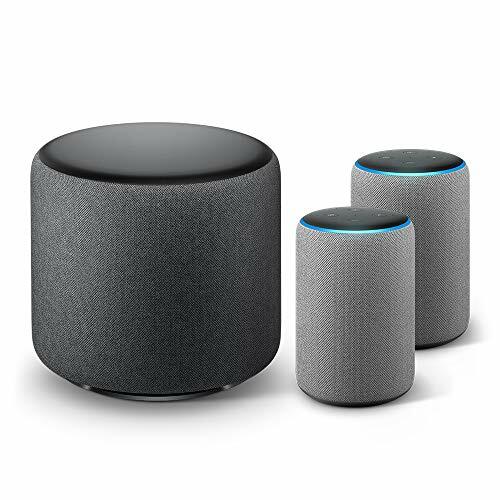 Echo speakers will often start listening by mistake, thinking they have heard 'Alexa' when they have not. This can be annoying, especially when Alexa says: "Sorry, I didn't catch that" out of nowhere. It can also be a little creepy, especially when Alexa records a conversation and sends a recording of it to someone you know. Thankfully, there is a mute button for when you want to switch the microphones off. If you find Alexa is listening when she shouldn't, you can try changing her name. Open the Alexa app and go to Settings -> Wake Word, then the options are Echo, Amazon or Computer. 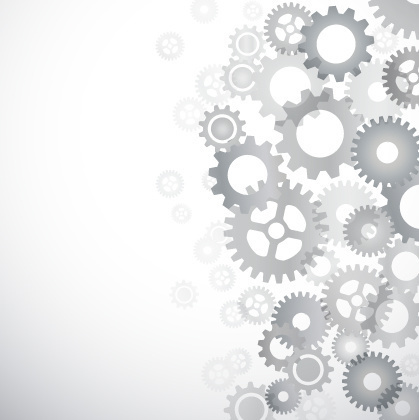 Think of skills as applications. These are created by third-party developers and can be searched in the same way you might navigate the iOS App Store or Google Play. There are skills for connecting Alexa to your car, playing games like Trivial Pursuit, listening to radio stations, looking up train and flight times, and exercising or meditating. Sometimes, Alexa will suggest a skill when you ask her to do something - like exercise - or you can ask her to enable and run a certain skill. Alternatively, head to the Alexa app or Amazon website, and enable skills there instead. From the moment you have set up your Echo through the Alexa app, it will have access to your Amazon music library. This contains any digital music you have bought from Amazon over the years. The Echo will also have access to your Amazon Prime music subscription, if you have one. With that, the speaker can play any song, album, artist or genre you ask for - if it's offered by Amazon Prime, of course. Just say: "Alexa, play [name]". 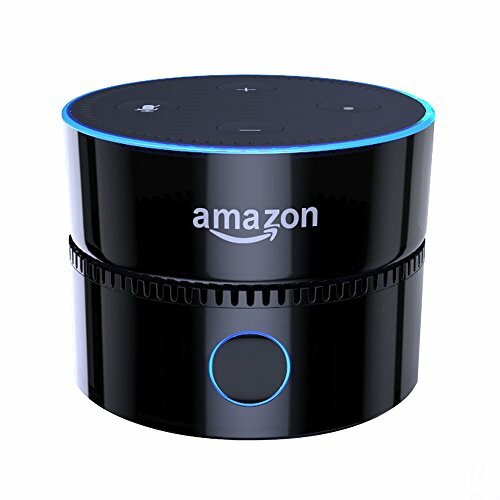 If you don't have Amazon Prime, you can play radio stations for free from TuneIn by saying: "Alexa, play [radio station name]", and the Echo can be connected to your Spotify account if you have one. Access to Deezer is also available, although with audiobooks from Audible and Kindle. Alexa can offer a customisable 'flash briefing' whenever you ask. Just say: "Alexa, play my flash briefing" or "Alexa, what's new?" and she will read out news headlines and the weather forecast. Which services she uses can be changed in the Alexa app, just go to Settings -> Flash Briefing and pick which sources you'd like to be included. More are available as skills. Open the Alexa app and go to Settings -> Calendars to log into the calendar service you use and synchronize it with Alexa. Gmail, G Suite, Outlook, Office 365 and Apple iCloud are all supported. Once you have logged in, you can ask Alexa about your day, add appointments to your calendar, or make changes to ones which already exist. Do bear in mind that anyone in the room could ask Alexa about these appointments, so if your Echo is in a communal room you might not want to switch this feature on. Go to Settings -> Lists in the Alexa app and you'll find two categories; Shopping and To-Do. The former is a list viewable on the Amazon website, while the latter is maintained within the Alexa app. Just ask Alexa to "add [item] to my shopping/to-do list" and she will do exactly that. Because Alexa is a product of Amazon, shopping is of course a feature of hers, albeit in a basic fashion. You can ask Alexa to buy specific items from Amazon, or if you are vague she will offer up some suggestions for you to pick from. A security PIN can be set up to prevent people from buying things without your permission - and to prevent Alexa accidentally buying something if she mistakenly hears a command to do so. These all work in a similar way to Alexa's list function. You can either add a reminder in the Alexa app, or say: "Alexa, remind me to take the garbage out at 7pm every Wednesday" and the smartphone app will alert you at the right time. 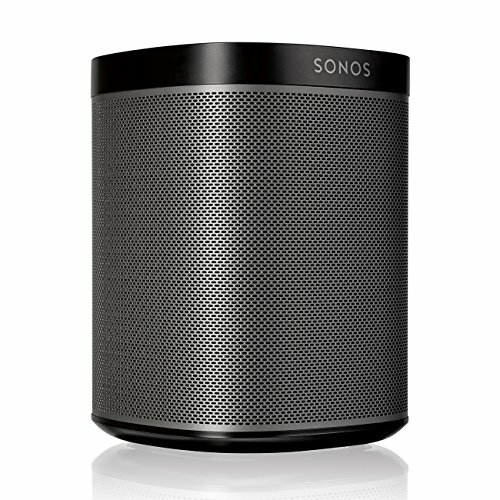 Original Sonos Play:1 - Compact Wireless Speaker for Streaming Music. Metallic Black. Works with Alexa. Setting an alarm works in the same way; just say: "Alexa, set an alarm for 7am every weekday", or set it manually in the app. 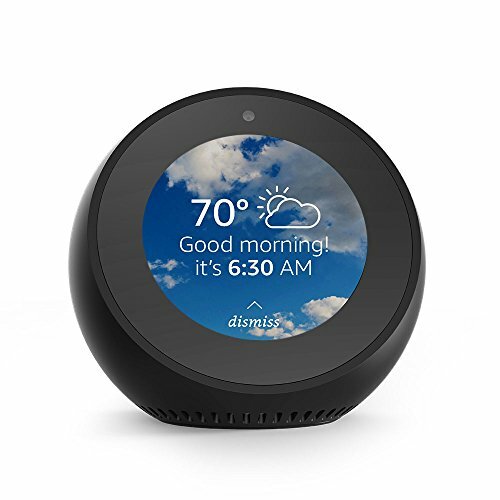 You can also set Alexa to wake you up with a radio station, although musical alarms are only possible on Echo devices; speakers with Alexa, like the Sonos One, cannot do this. Timers can be set by saying: "Alexa, set a timer for x minutes", or you can give the timer a name and set several different ones at once - this can be particularly useful when cooking. Any timer can be checked on or canceled at any time; just ask how long is left, or tell Alexa to cancel it. Asking Alexa to translate is as simple as saying: "Alexa, what is [phrase] in [language]" and she will tell you. Alternatively, you can enable the Translated skill, which translates English into 36 languages and has the added benefit of speaking more slowly or repeating itself when you ask. 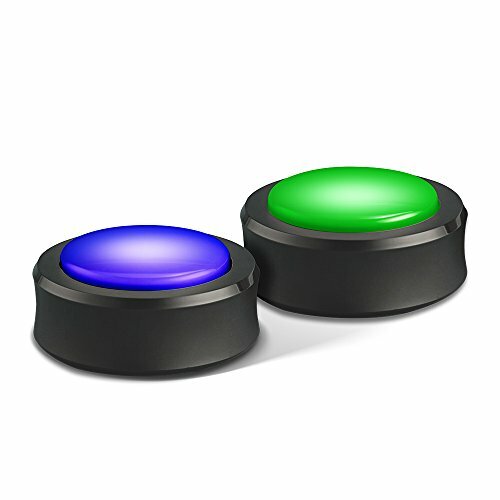 Say: "Alexa, let's play a game" and she'll give you some options of gaming skills to enable. There's Trivial Pursuit, Blackjack, unofficial versions of Who Wants to Be a Millionaire? and Deal or No Deal, an official Jeopardy! skill and many others to pick from. There are also several choose-your-own-adventure games, like The Magic Door, and problem-solving games like Escape The Room. Just ask Alexa to open one of these games to get started. Amazon has filled Alexa with hundreds of jokes and assuming reactions to things you say. Ask her the meaning of life, for example, or for her favorite member of The Beatles and she has an answer. You can also ask her to tell you a joke, sing a song, flip a coin, roll a die, sing you Happy Birthday or any number of other oddities. Amazon adds more of these on a regular basis and by default Echo owners receive a weekly email with a long list of new things to try with Alexa.